Darius Rucker on AT&T AUDIENCE Network. 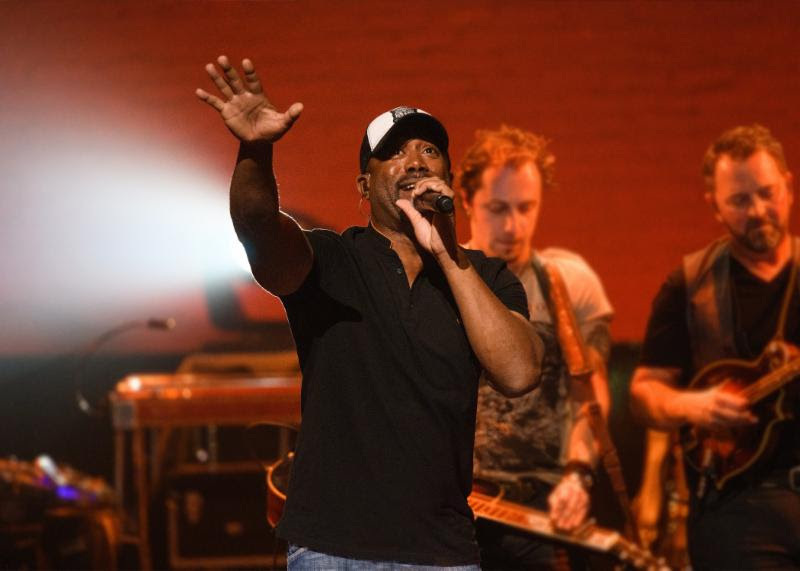 Tune in Friday, December 8 to watch the broadcast premiere of the concert special “Darius Rucker” onAT&T* AUDIENCE Network via DIRECTV Ch 239, AT&T U-verse Ch 1114 and on-demand through DIRECTV NOW. Airing at 9:00 p.m. ET/PT the one-hour concert was shot live from the iconic stage of the Apollo Theater in New York City. Darius performs hits spanning his country career---from his first country No. 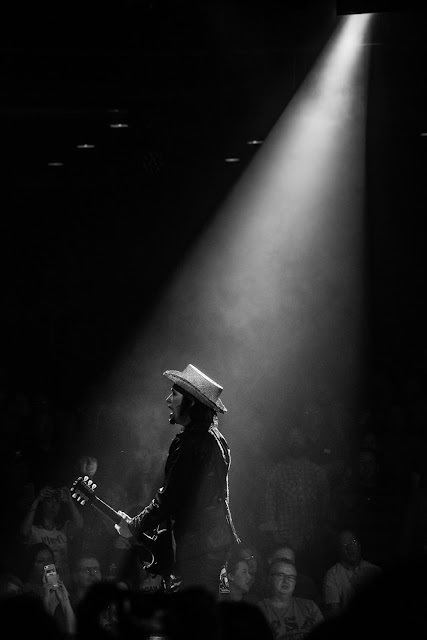 1 single “Don’t Think I Don’t Think About It” to his most recent chart topper “If I Told You” off his just released fifth album When Was the Last Time (Capitol Records Nashville)--to crowd favorites from his career as lead singer of Hootie & the Blowfish. During the concert, Darius bringsRobert Randolph on stage for a duet on their “Love What You Do.” The pedal steel rock star stayed on stage transitioning into an Apollo-only-worth collaboration on “Hold My Hand.” As he celebrates this latest milestone and bucket list moment in his groundbreaking, multi-genre music career, Darius joins series host Ted Stryker for an intimate interview on the stage of the legendary Apollo Theater just before the sold-out show.